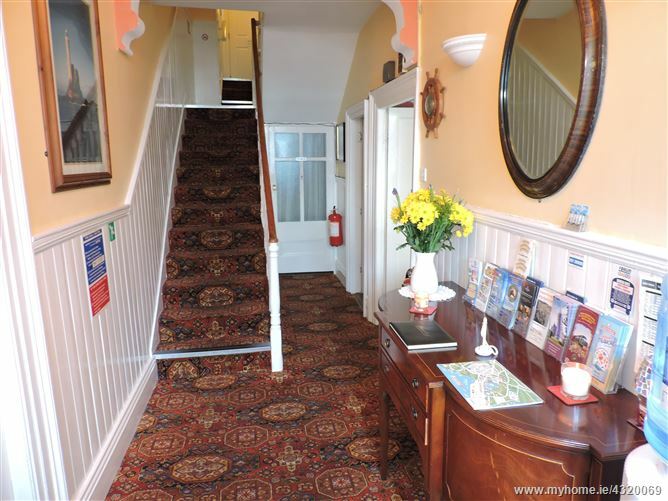 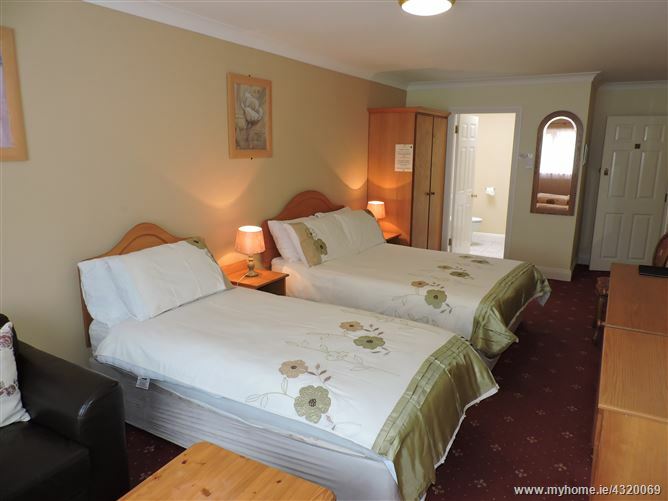 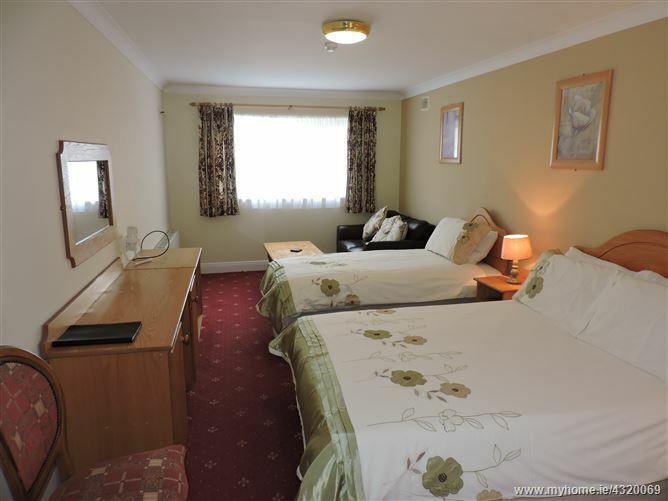 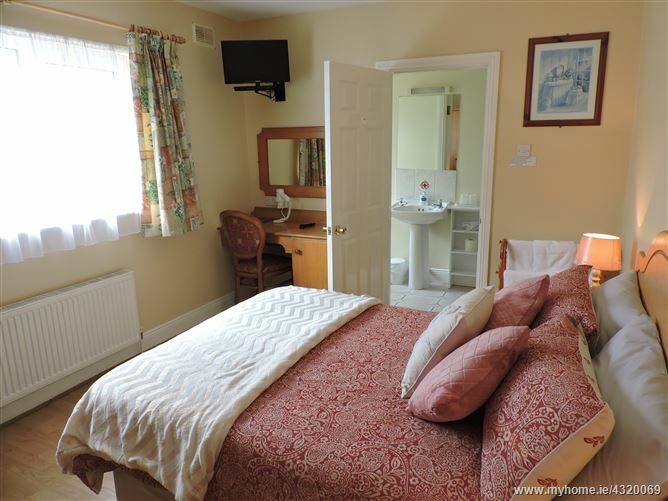 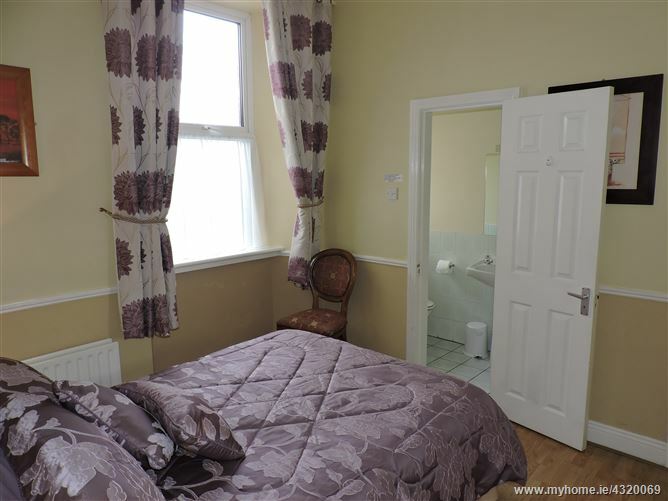 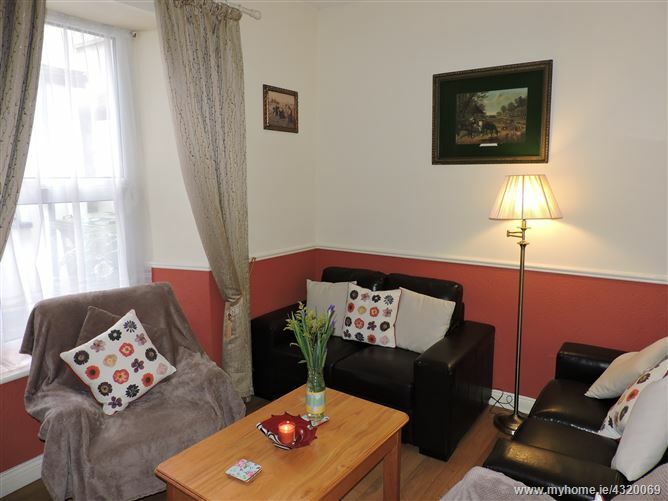 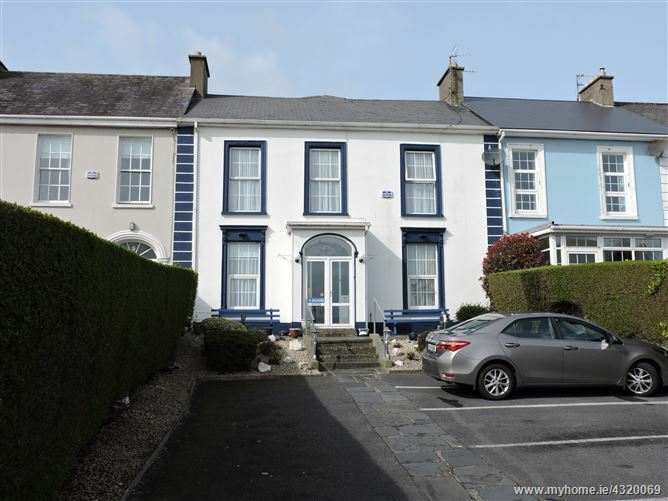 Highgrove House is a long established and successful 10 bedroomed B & B, only 200m from Tramore Beach and a short stroll to the main restaurants and bars. 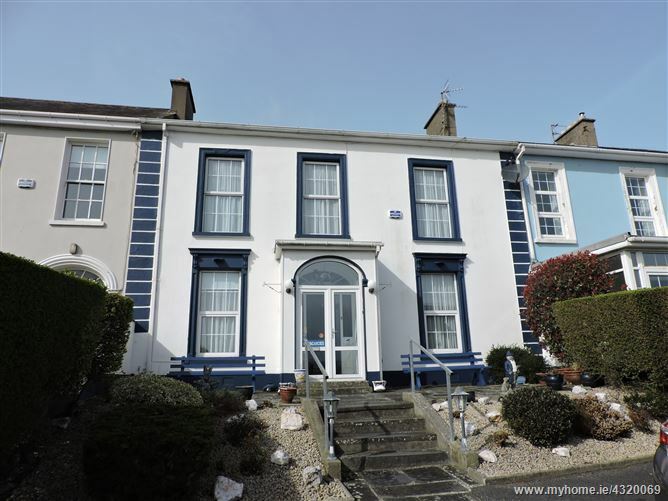 Tramore Golf Club and Race Course are situated within a 5 minute drive and the beautiful Waterford Greenway is easily accessed within 15 minutes. 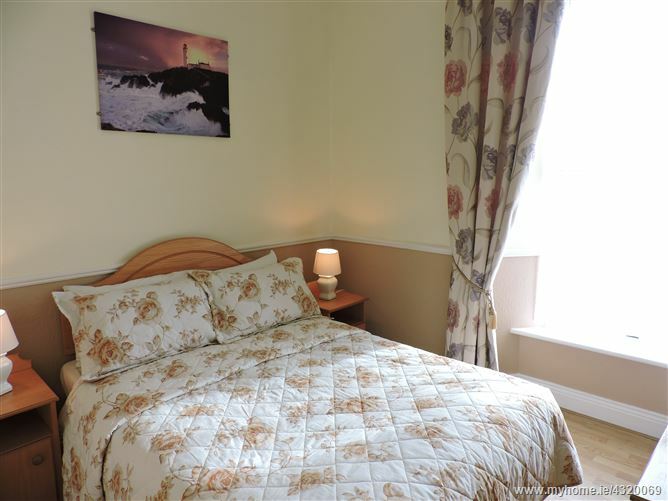 Tramore is the starting point for the Copper Coast, a spectacular coastline of rugged clifftops, coves, UNESCO Global Geopark and complete with a rich ancient history, which is now a very popular tourist attraction. 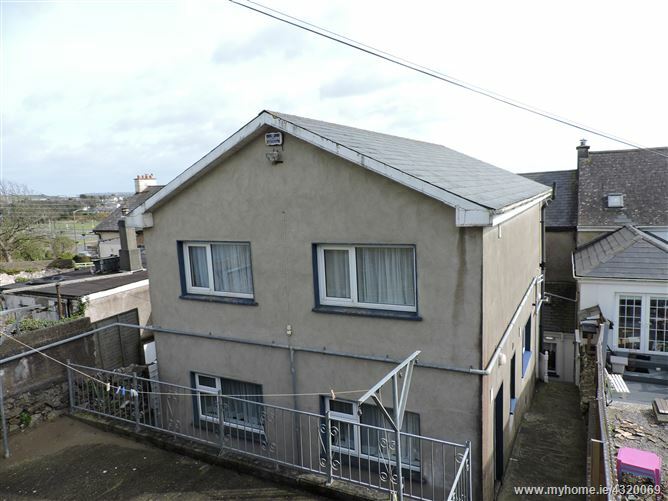 Set in an elevated position, the property enjoys panoramic views of Tramore Bay. 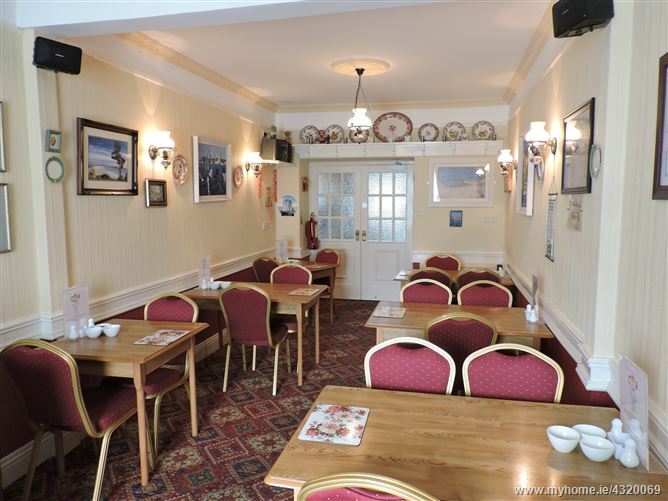 For sale as a going concern, the property is in excellent condition and is ready for immediate business use. 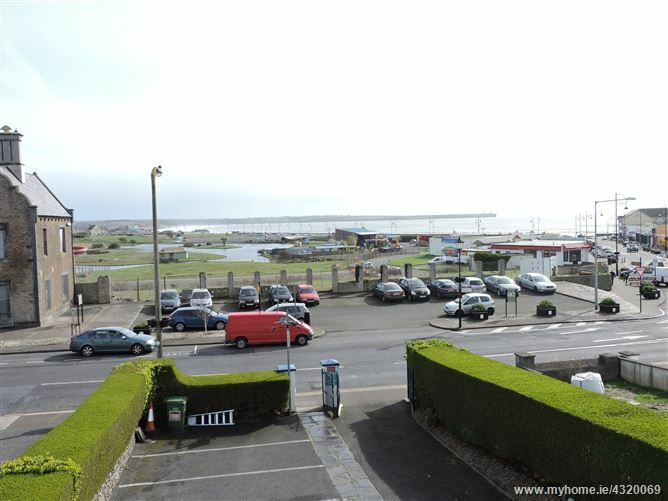 Having a very spacious floor area of 4,000 sq.ft., and a large site area to the rear, the property has plenty of potential (subject to planning permission) for development/other uses given its location in the centre of the town`s leisure/resort area. 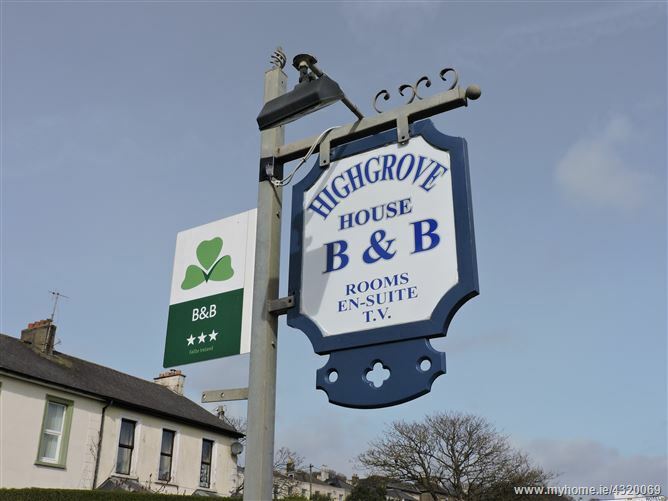 Highgrove House, having retained its original facade would also make a prestigious family home. 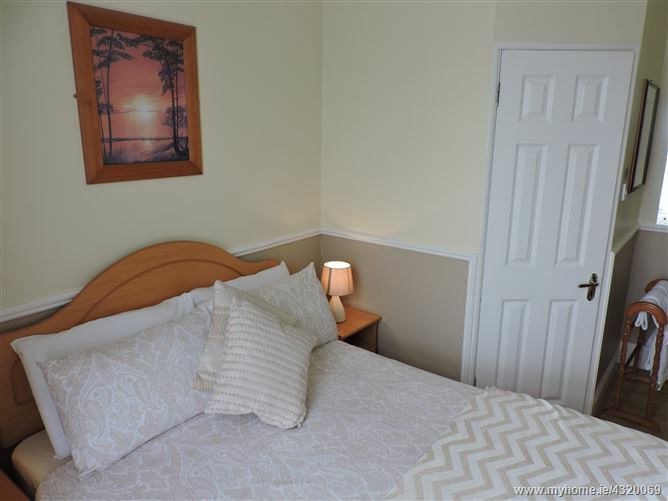 The accommodation extends to 10 en-suite bedrooms with separate living quarters and viewing of this exceptional property is highly recommended. 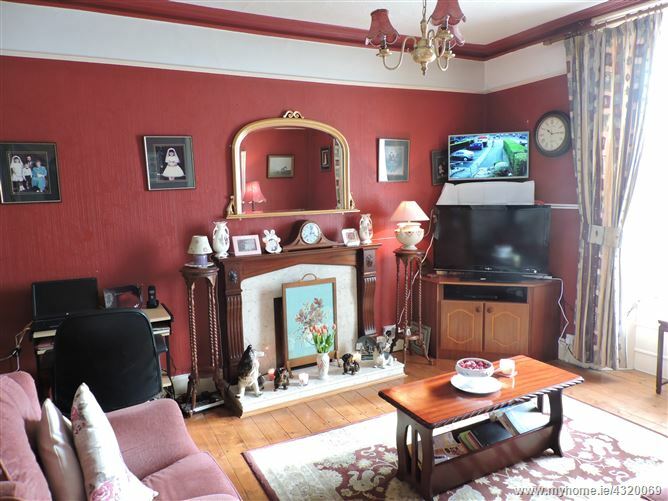 Being sold as a going concern. 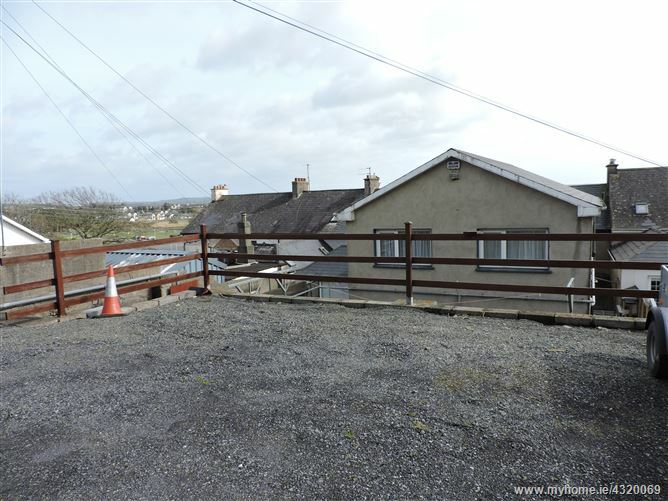 Tarmacadam driveway with ample front & back parking facilities - access off Train Hill for garage or further residential accommodation.